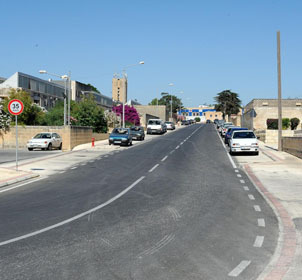 iManage was entrusted with the Project Management of this project comprising of a number of roads and infrastructural works within the Xewkija Industrial Estate. iManage had the role of design management, quality monitoring and value engineering. The project consisted of the construction of culverts, storm water system, infrastructural services and construction of pavements, road works and general landscaping.